A warm, efficient staff who understands your goals. Highly trained practitioners achieving superior results. Expert & experienced therapists achieving outstanding results. 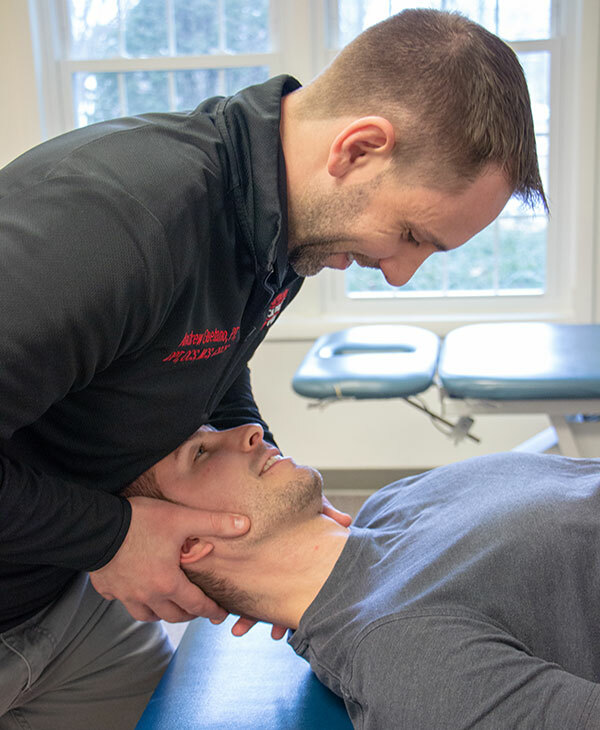 Our therapists have completed the highest level of training, and you’ll see the same one each time you visit. 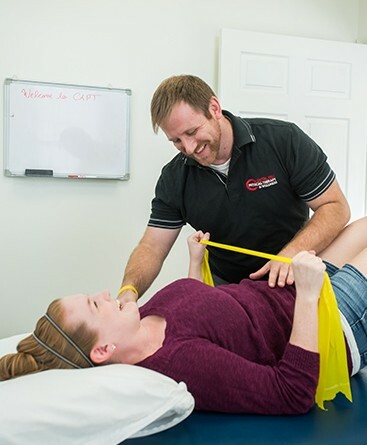 In addition, we staff the area’s only board certified orthopedic physical therapy specialist. 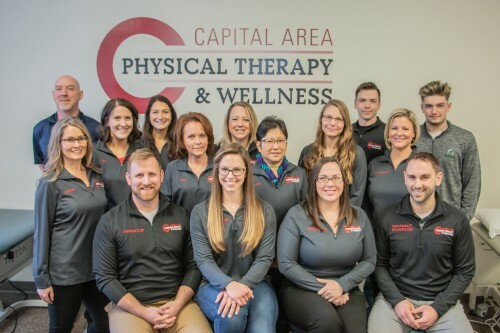 Capital Area Physical Therapy specialists perform a wide variety of treatment techniques, approaches, and theories. We keep up to date on the most current research in the field so that you know you are getting the best possible care. 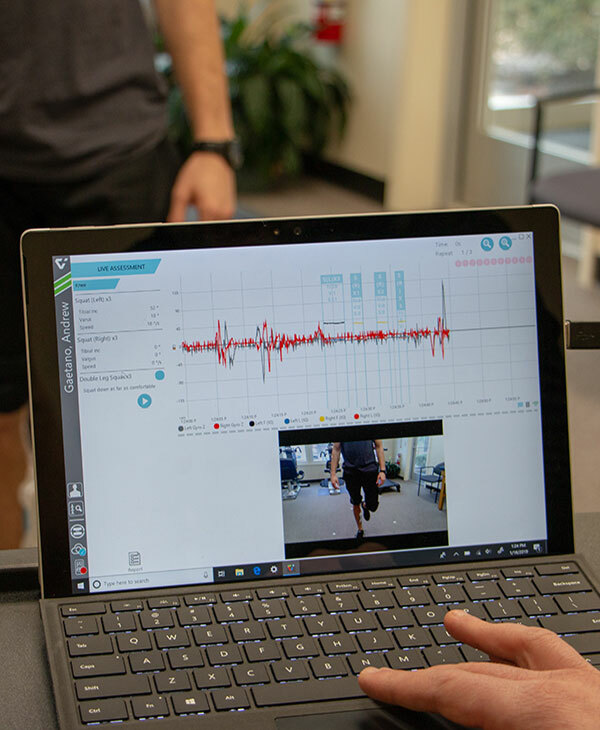 The latest in wearable sensor technology is now available at Capital Area Physical Therapy to measure your movement and muscle activity. Sign Up For Our Newsletter: Get the Latest Blog Articles, Tips & More! Our Malta and Queensbury/Glens Falls locations are well equipped for all the services that we offer.